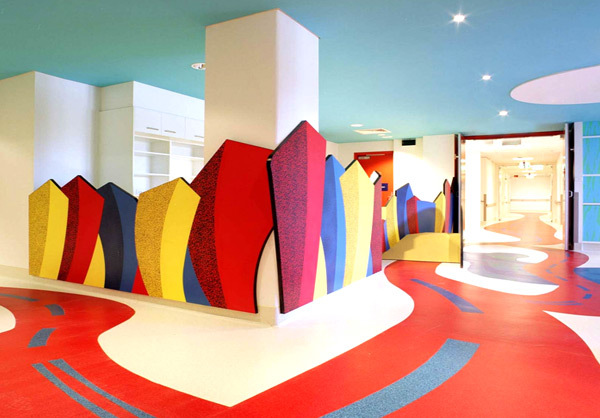 The ACT Division has been working on two projects at The Canberra Hospital – the Psychiatric Unit and Paediatrics Unit refurbishments – since September and November 2004 (respectively). Stage 1 of the Psychiatric Unit, involving consturction of a new secure reception area and a LDU staff station, has been completed. Stage 2 is currently underway, with completion of all works expected in May 2005. Work on the Paediatrics Unit is also well underway, with completion scheduled for September 2005. Project Coordination has been working continuously at the Hospital since 1991.